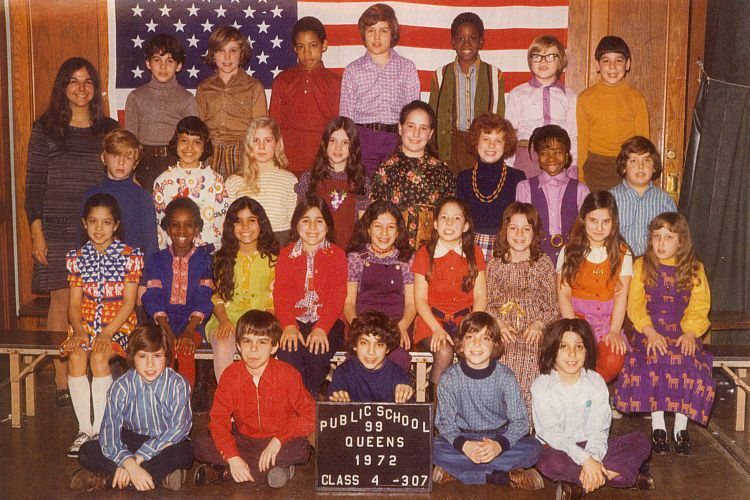 A Picture History of Kew Gardens, NY - Class Pictures - PS99 Grade 4-307 1972. Melissa Stier, ? , ? , Cybil Kane, Racheal Sherer , Stephanie Karp, Robin Katzman, Jessica “juicy fruit” Arroto, ?